Spring is starting to heat up. 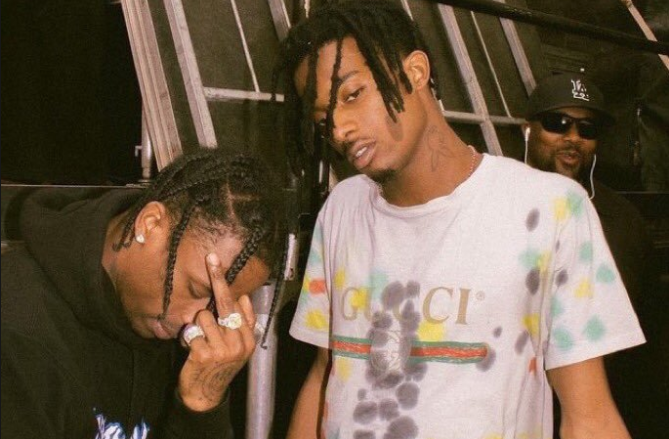 After taking some time off following the release of his debut album last year, Playboi Carti is back today with new music. Listen to his new track “Love Hurts” featuring Travis Scott below.